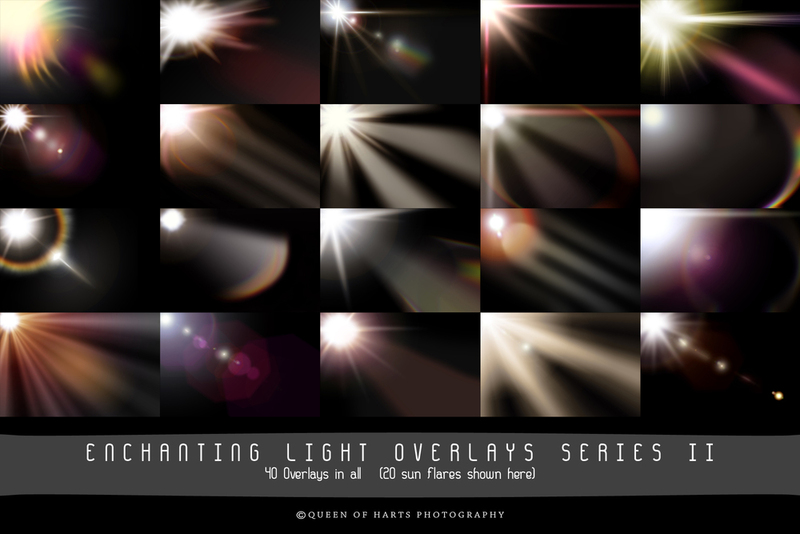 This is a second series set to our best selling Enchanting Light Overlays! Included are a beautiful collection of sun flares, sun burst, rainbow rings and light leaks! Totaling 40 light overlays to add to your arsenal. 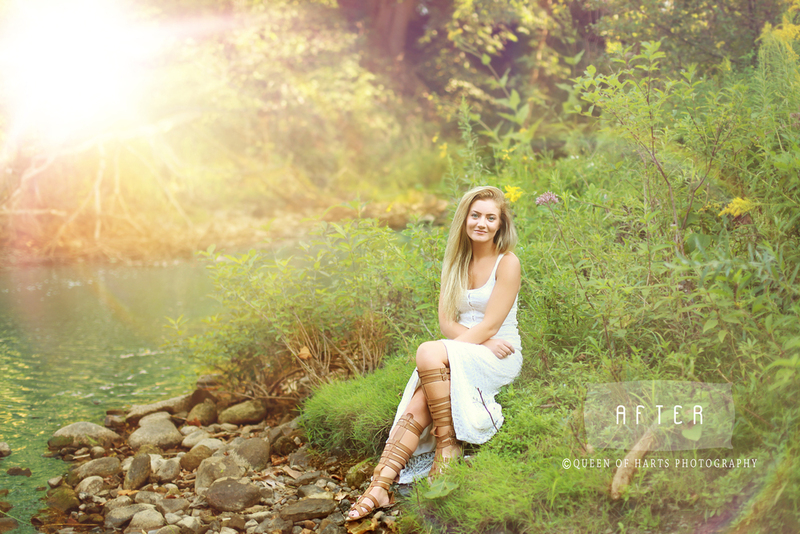 A second set of 40 light overlays compatible in all versions of Photoshop and Photoshop Elements. These are NOT actions and require no installation into Photoshop. Check our tutorials to learn how to add our sun rays!